The recession has taught us a lot. We now realise that the days of lashing money on extravagances are but a distant memory. We want value for money and we have come to appreciate the simpler, more basic things in life. In Winter and early Spring it might be the local drama or musical society or concert, a great night out for a tenner or a little more. Summer brings thoughts of the football championship, when local is the buzz word again. We all want our own team to do well, to win the county title, irrespective of grade. We want to be there when the local lads take the field, to cheer on our own heroes. 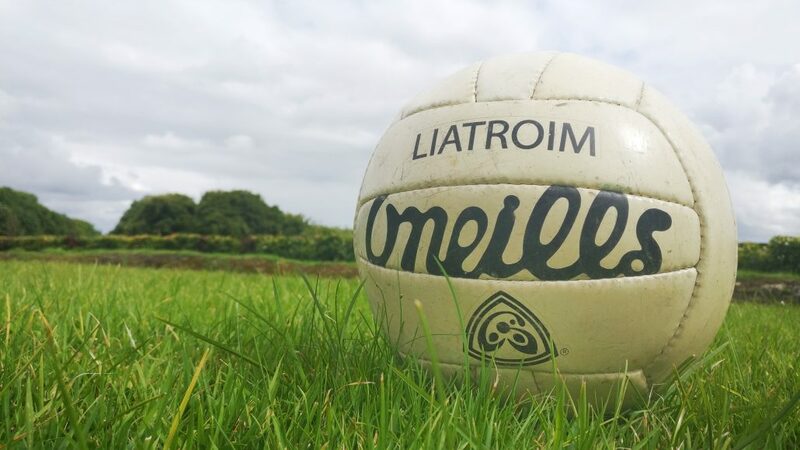 It all starts in Leitrim this weekend, the Connacht Gold Senior, the Glenfarne Wood Products Intermediate and the Pyramid Bookmakers Junior. So the excitement is building in every corner of the county and even the weather-man is on our side, promising a good week to have all the pitches ready for action. Last year is history. The Championship Cups have been handed back and are up for grabs to every competing club. It is all to play for now. 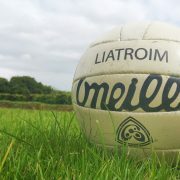 In the run up to Saturday and Sunday the County Board officers and committees will be taking care of all the logistics; the players will be stretching, lapping, hand-passing, soloing and shooting; the team Managers and selectors will be plotting, planning and playing mind games; the Leitrim Observer, Shannonside and Ocean will be interviewing and forecasting; the kids will be begging Mammy and Daddy to get them a new club jersey. What about the supporters? They will be as busy as anyone, talking up their own team to the opposition and relishing the local derbies and slagging their neighbours. Come Saturday and Sunday they will be delighted to part with the still very reasonable admission fees that won’t break the bank. The few Euro won’t be an issue when your own lads trot out on the pitch.